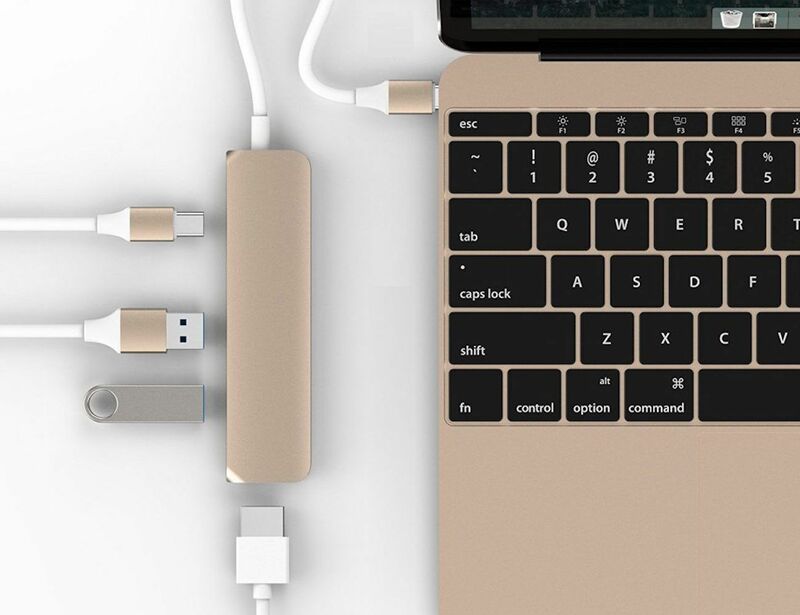 It’s ideal for use in offices and homes where people need to use USB ports for data transfer, syncing their devices and charging at the same time. 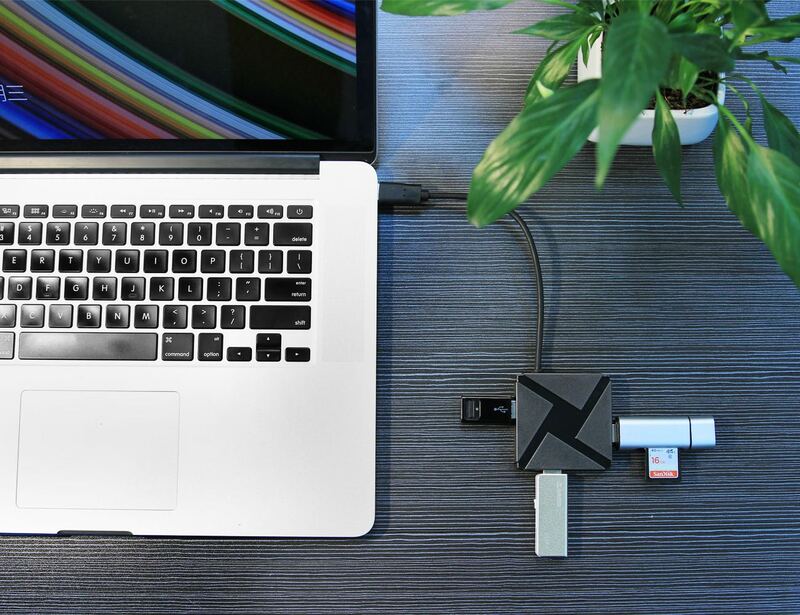 The hub is powered by USB 3.0 and can easily provide data rates of up to 5.0Gbps. 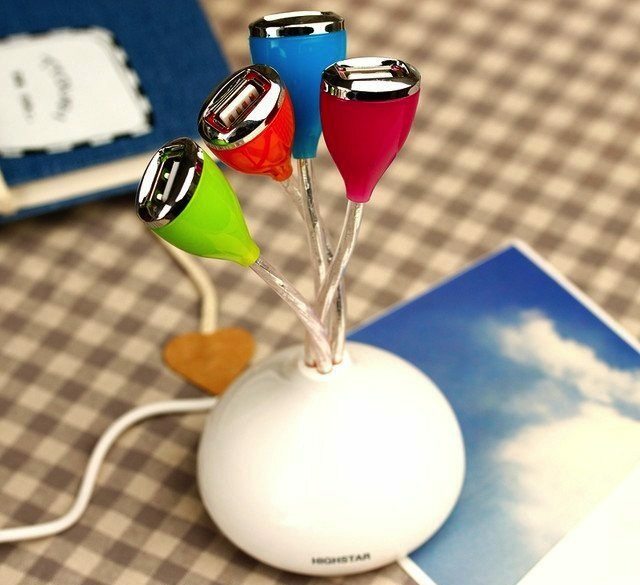 The Flower USB Hub is a light-up 4-port USB hub that expands the USB capacity on your computer. 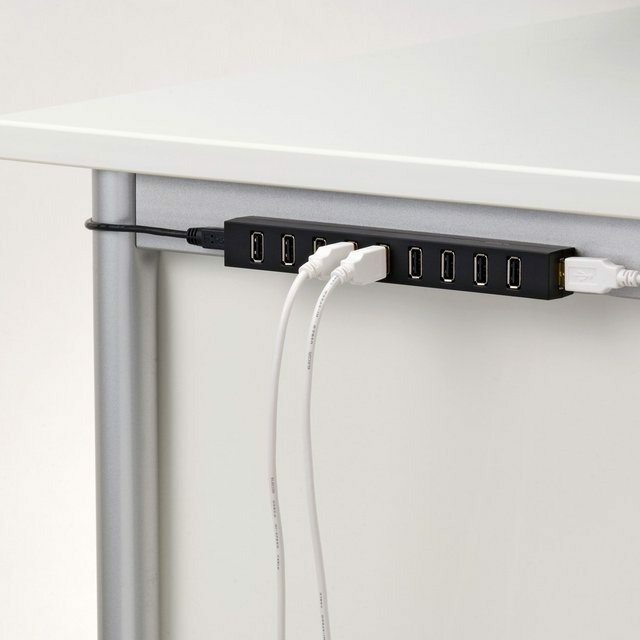 Great for the modern worker, the Charging Hub can charge your smartphone, camera, tablet, and any other gadget you have. 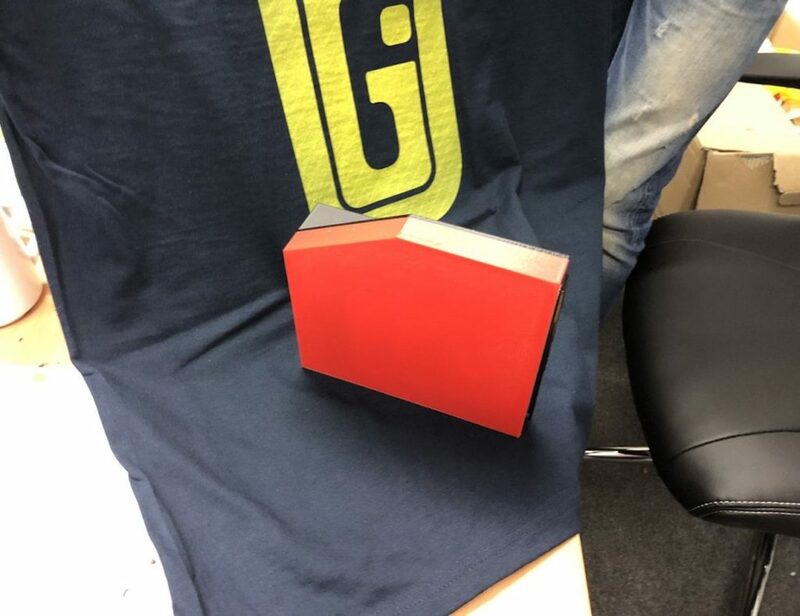 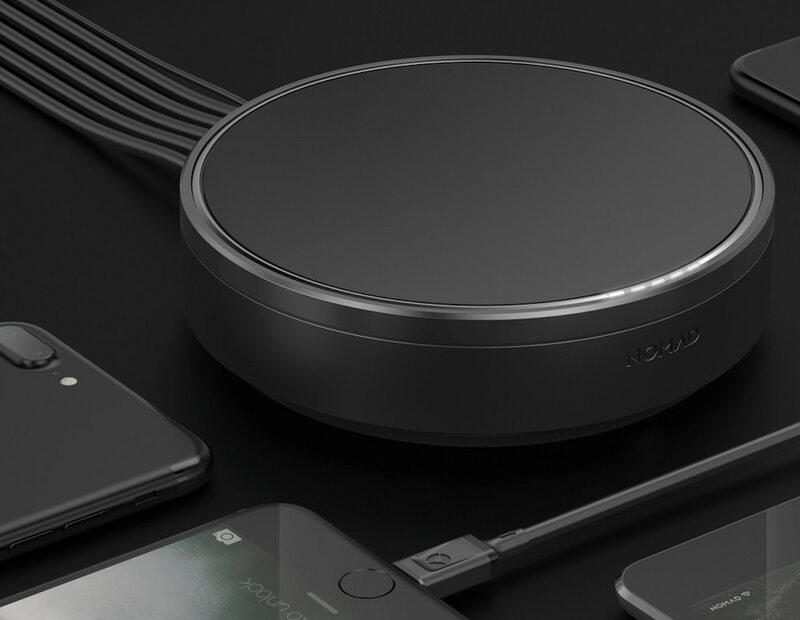 The design is pretty slick and portable which makes the hub a device you can carry on the go. 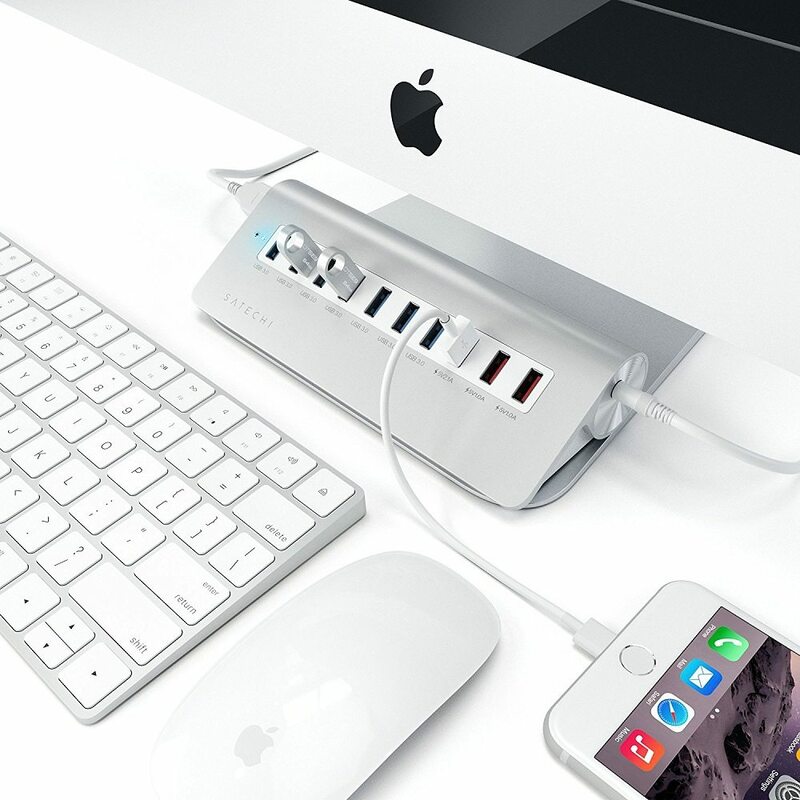 Don't struggle with the number of USB ports you have in hand anymore.